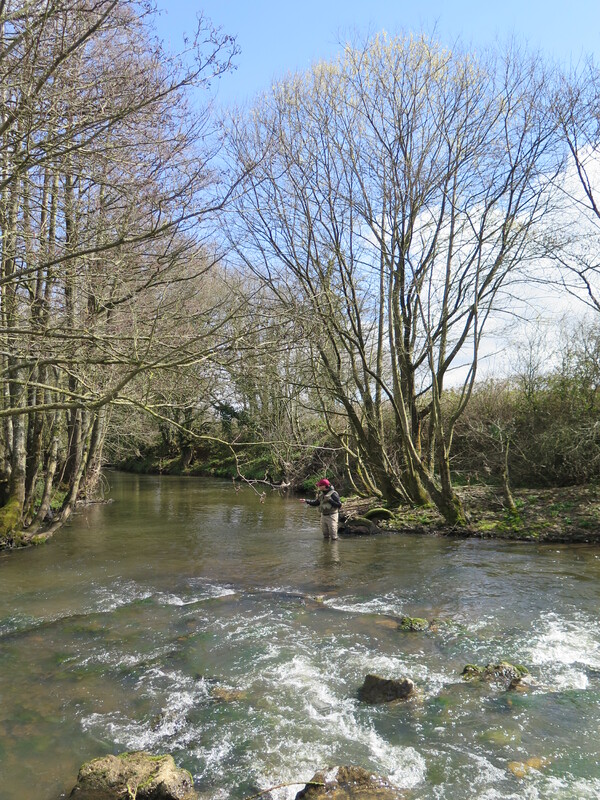 The trout season kicked off a couple of weeks back down here in Devon and with this recent flush of nice weather, it really feels like spring has arrived. 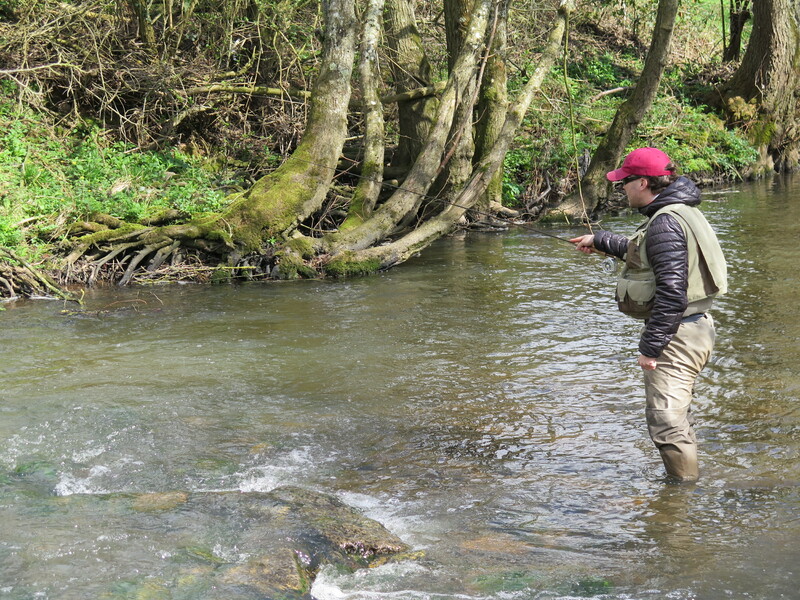 The start of the season was a complete contrast, however, and opening day was decidedly cold, resulting in very slow fishing for the few of us that met up at The Fox and Hounds to try our luck on the Taw. 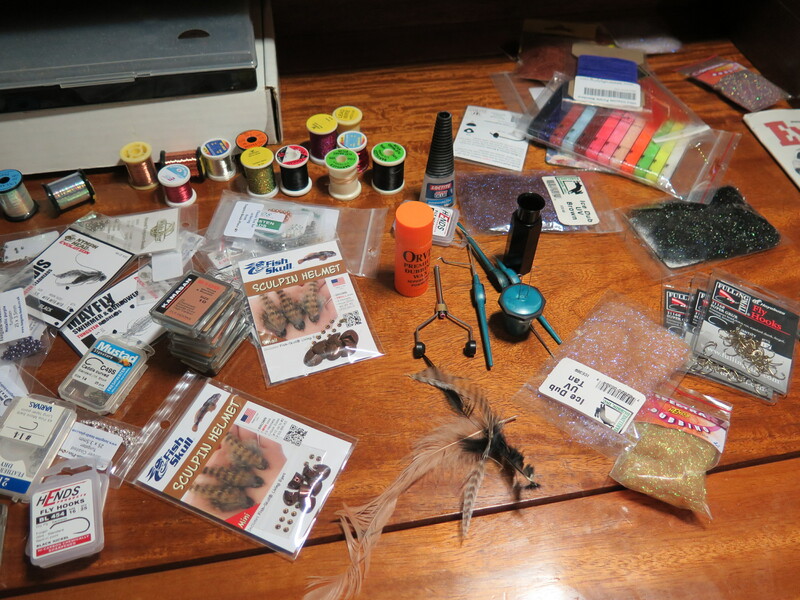 The weather stayed fairly dour after opening day and I have spent the time tying plenty of flies for the upcoming season, experimenting with various French nymph patterns, as well as a variety of olive patterns for the hatches that are now starting to come off our rivers. 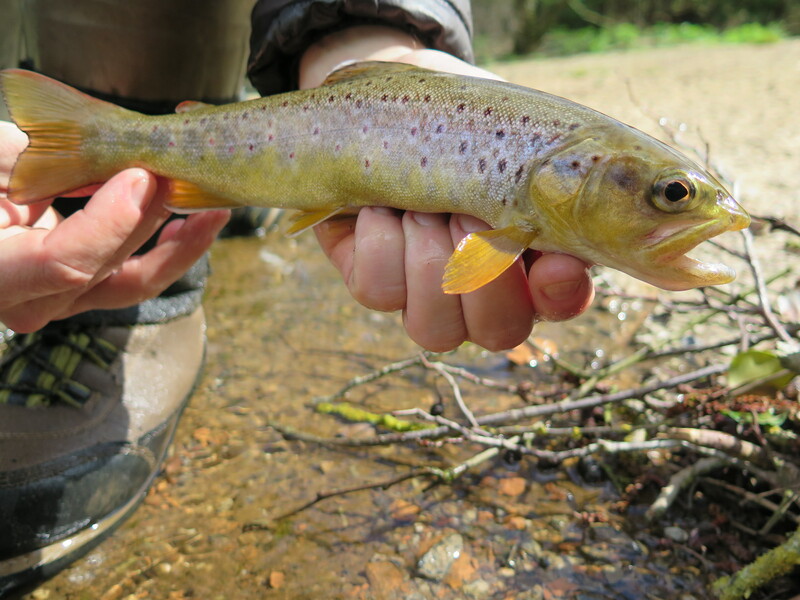 On a recent trip to the river, these proved most useful as there was a small hatch of olives through the warmest hours of the day that brought fish up to the surface. Classic CDC emergers and DHE’s proved the downfall of a few fish, although as the hatches waned Howard Colmer and I had to switch to nymphs. Looking back at the blog just now, it has become increasingly sparse over time, in part because of pressures from work, but also because blogs don’t really seem ‘in vogue’ any more. For example, I never did finish the trip report from my over-seas fishing trip at the beginning of the year. I still haven’t got around to looking through all of the images and video files in detail as yet, however I have uploaded a video of a willow-grubbing fish on the Mataura River onto youtube. Worth checking out as it doesn’t get much more exciting than when a good trout is feeding hard on top like this!